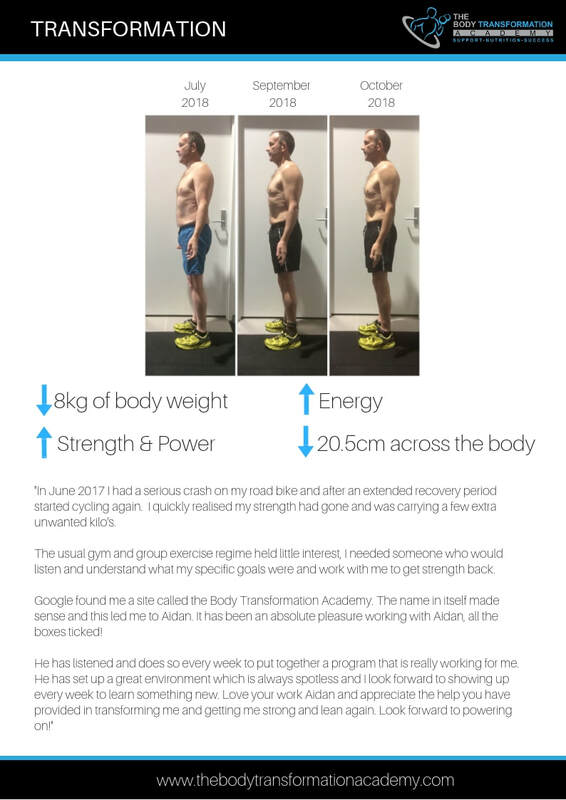 "FROM THE VERY FIRST SESSION YOU QUICKLY LEARN THAT THE BODY TRANSFORMATION ACADEMY'S PROGRAM YOU ARE BUYING INTO OFFERS MUCH, MUCH MORE. " 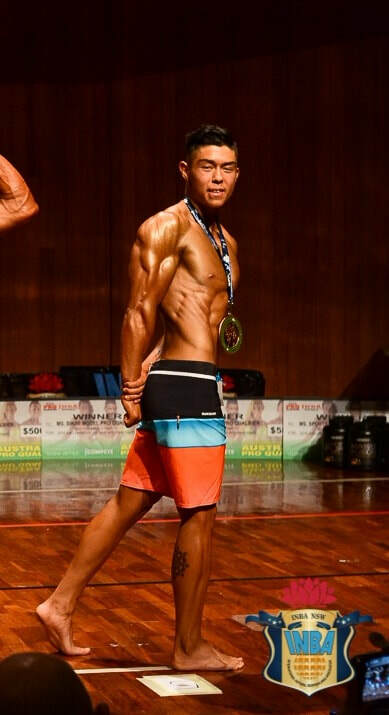 We prepped Lewis for his first time on stage where he placed 5th out of 12 people. 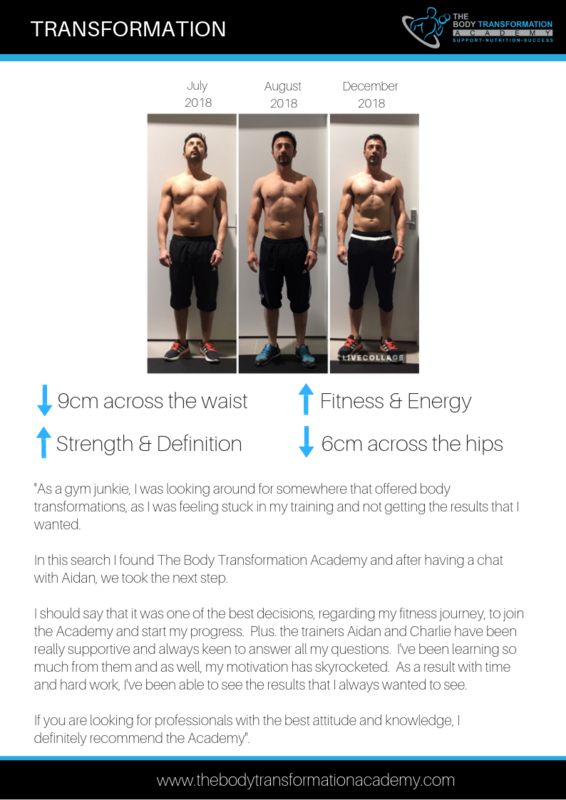 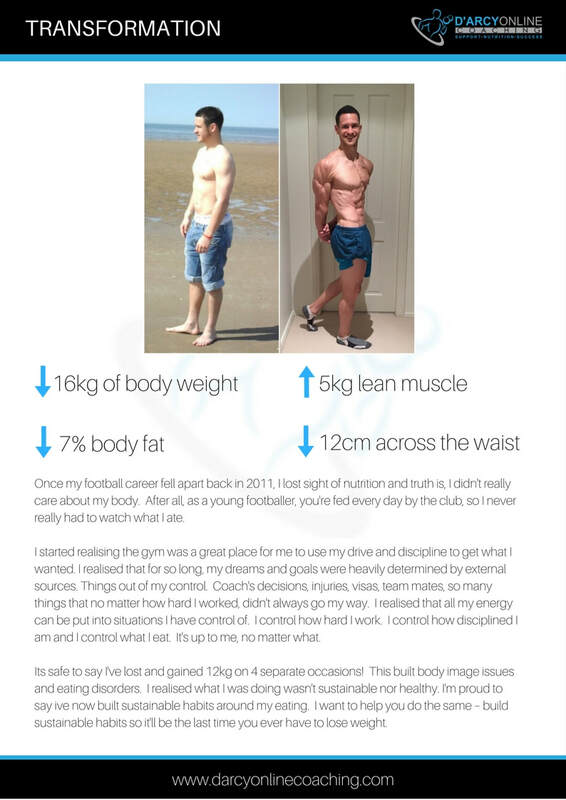 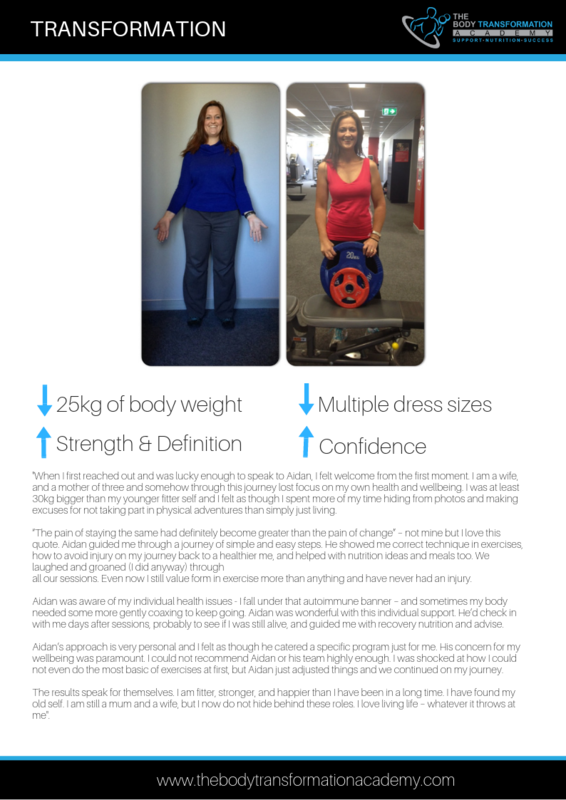 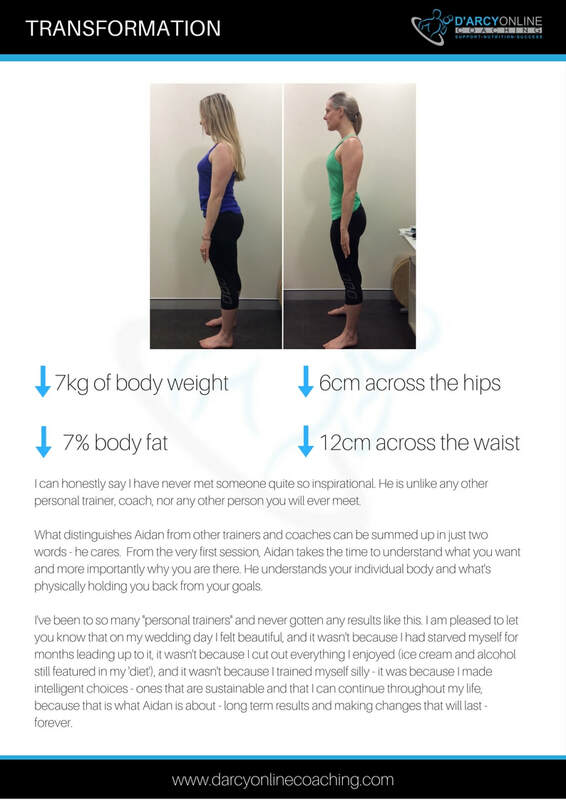 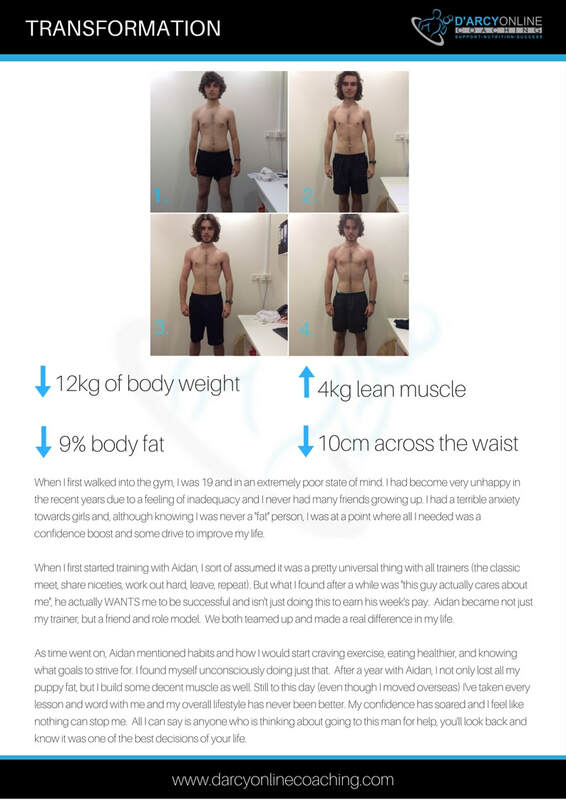 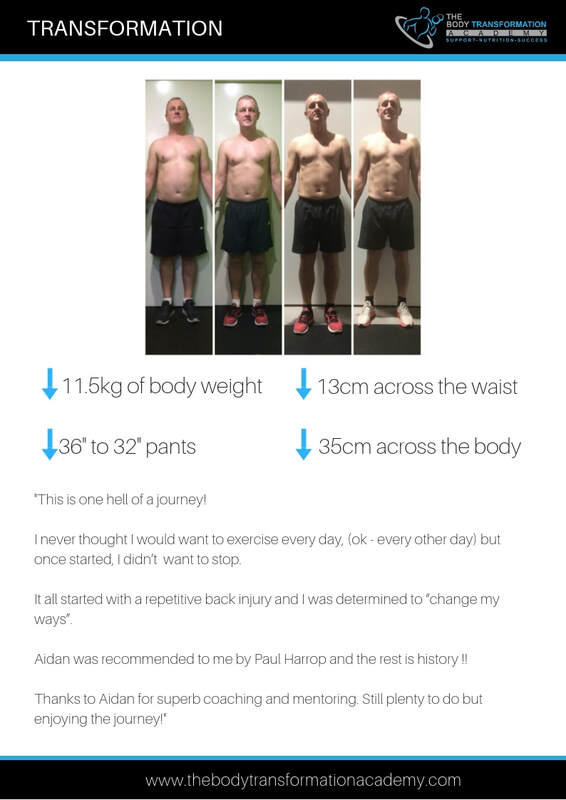 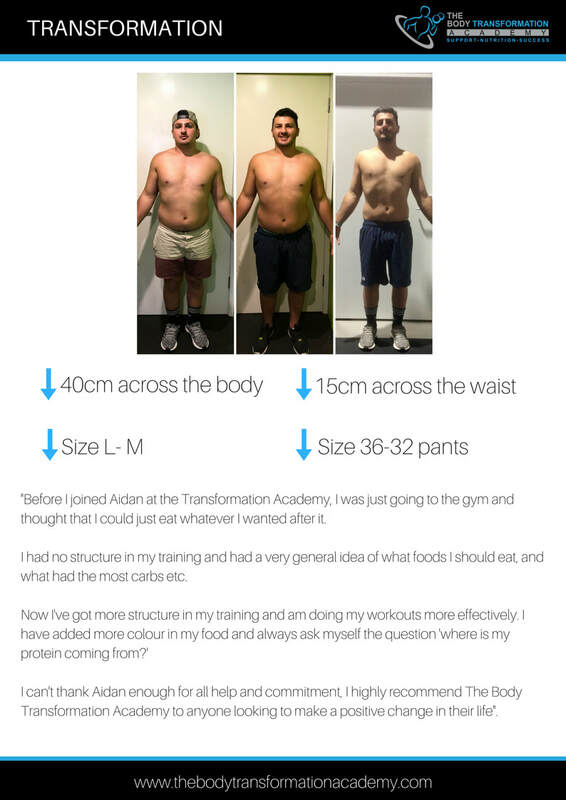 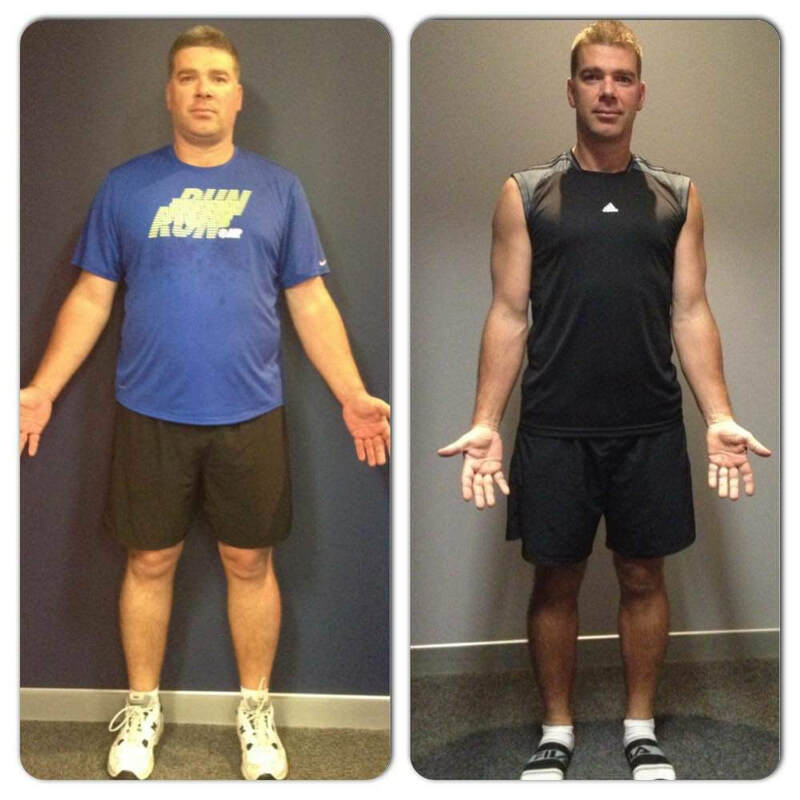 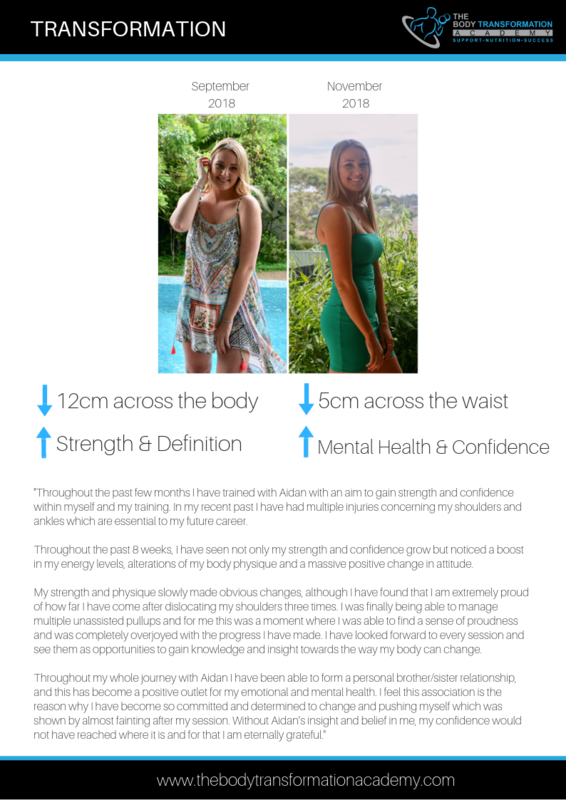 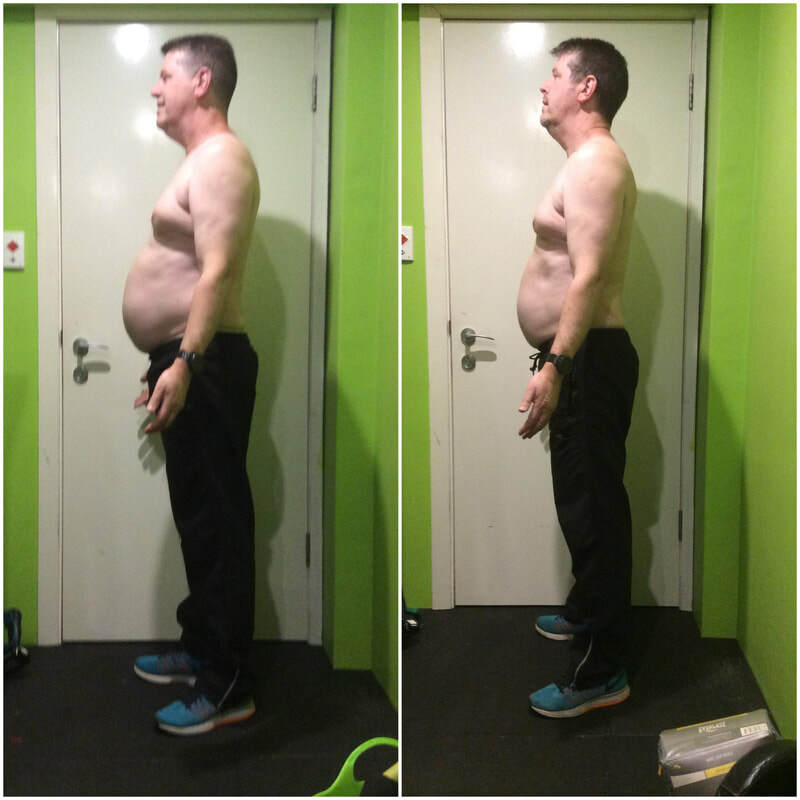 Why The Body Transformation Academy? 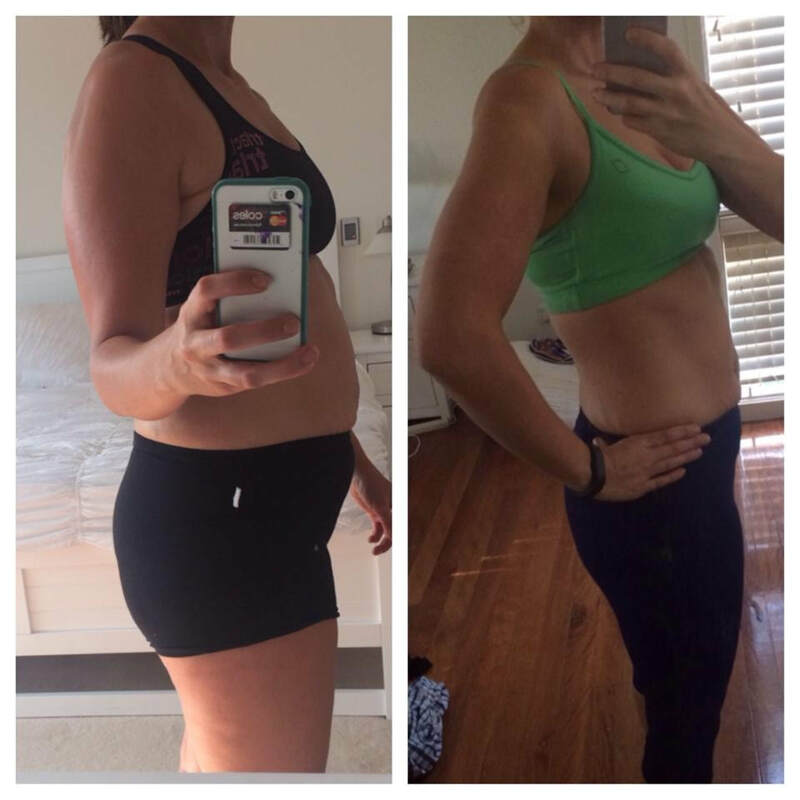 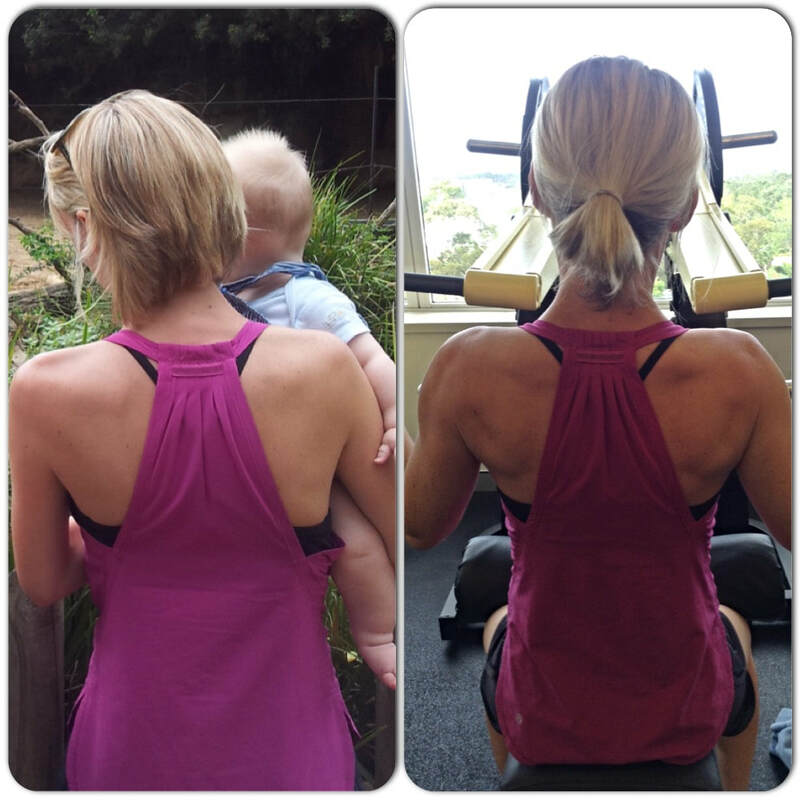 "Before starting, I was lacking motivation and was starting to get lazy with my food and exercise. 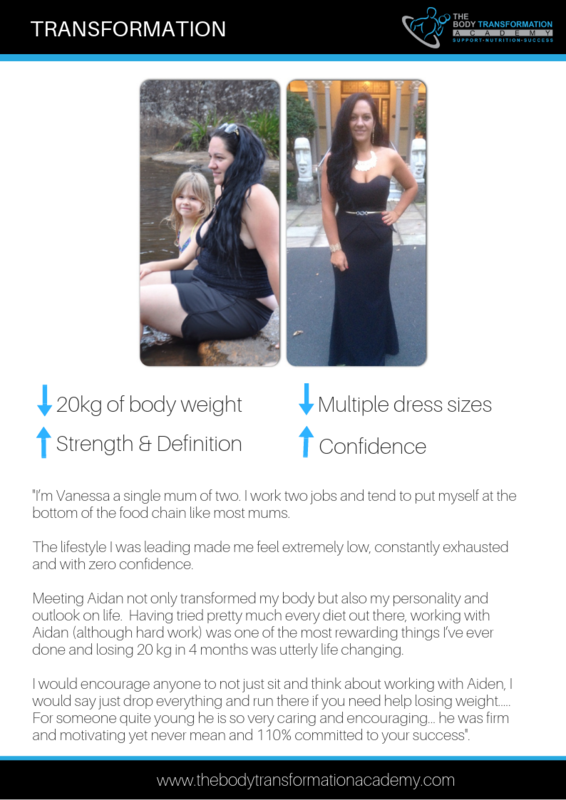 I wasn't in a great place mentally either, I was stressed with work and was using food/alcohol as a coping mechanism. 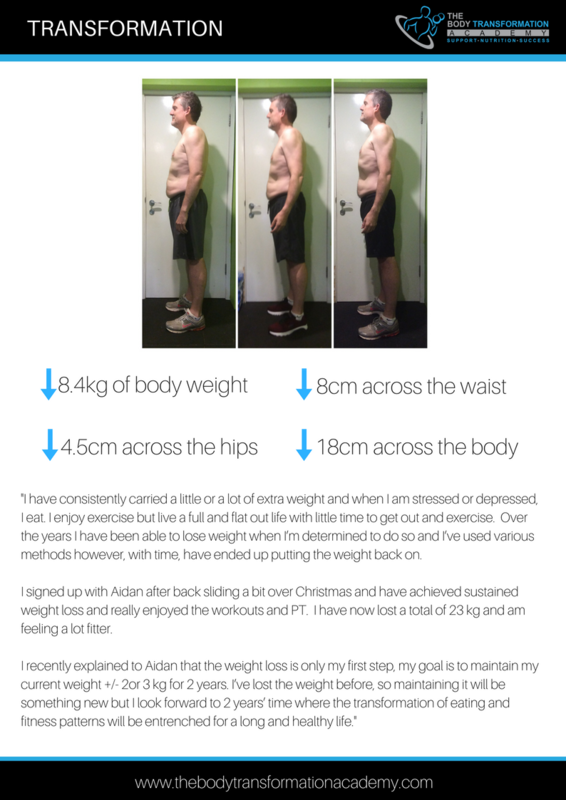 I was struggling to lose body fat, I really needed a kick up the backside and a push in the right direction. 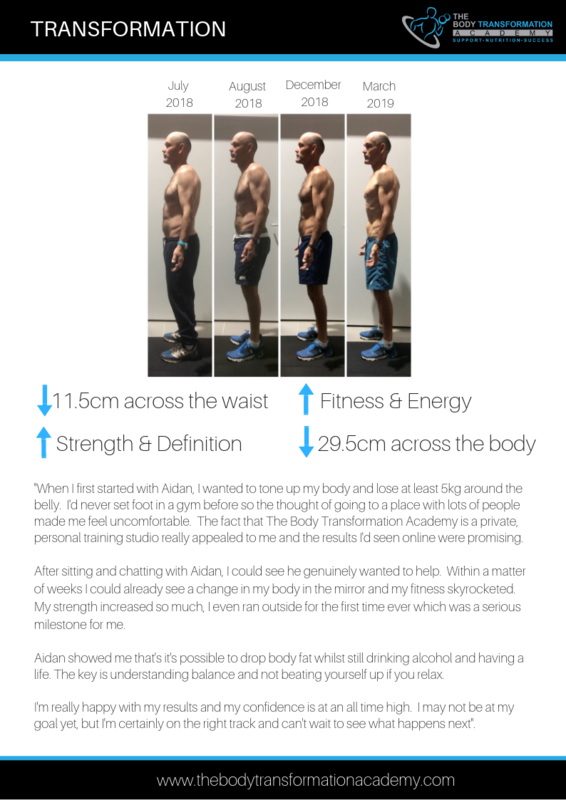 In my first session of the challenge, we sat in front of a whiteboard and we looked at what was stopping me from losing fat. 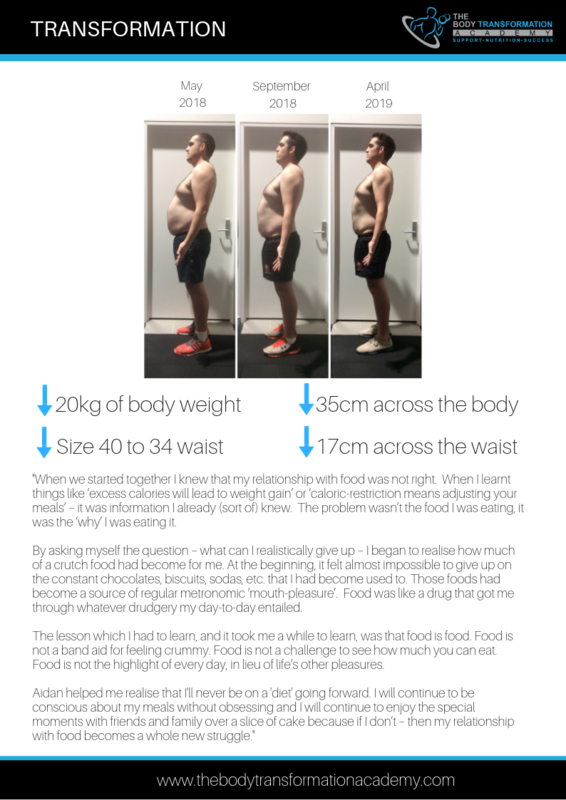 We looked at my calories, my restrictive behaviour and my binge eating. 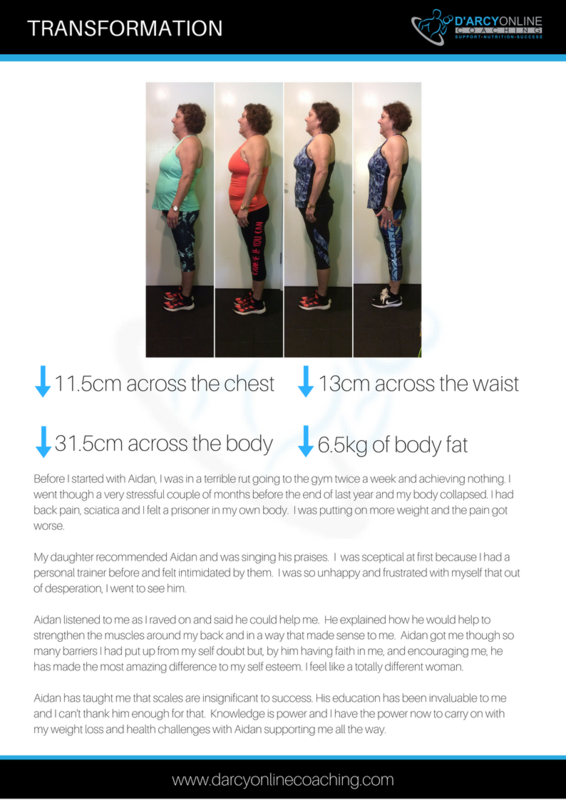 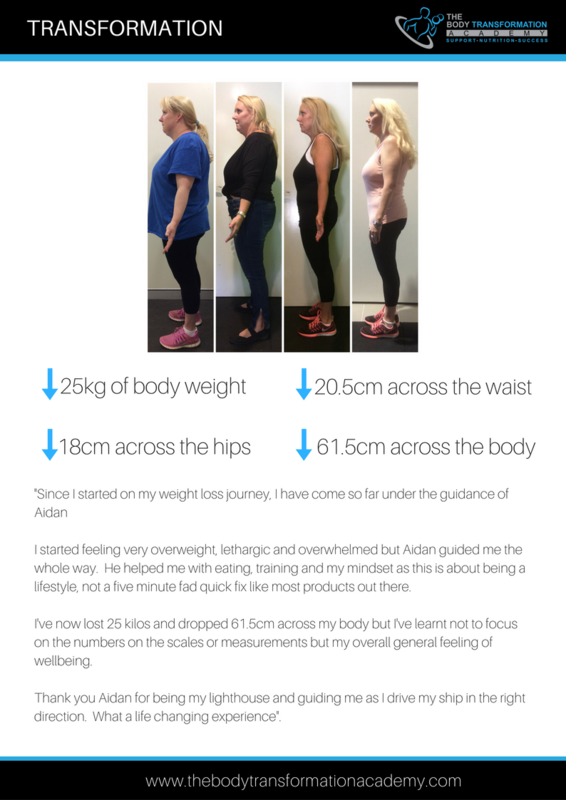 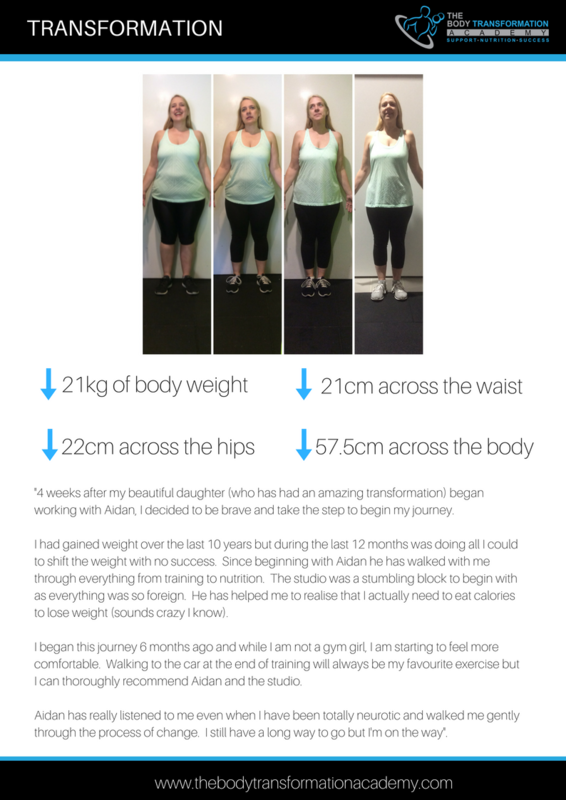 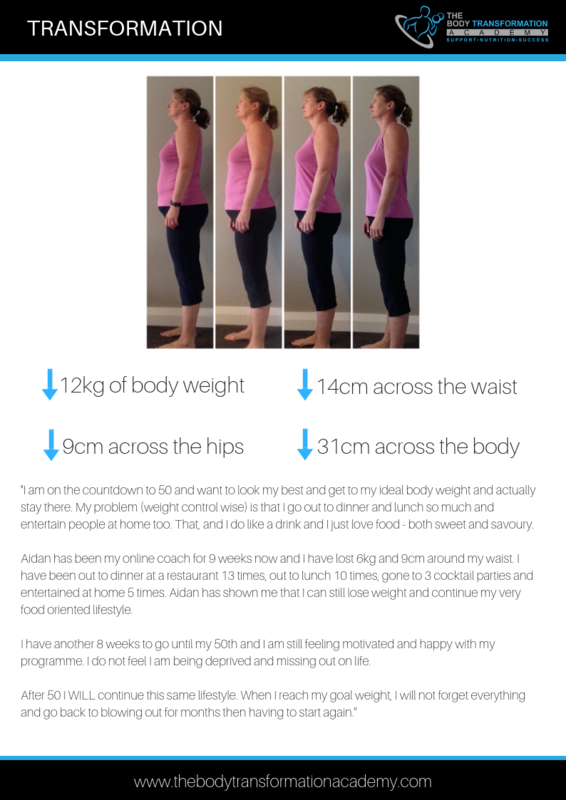 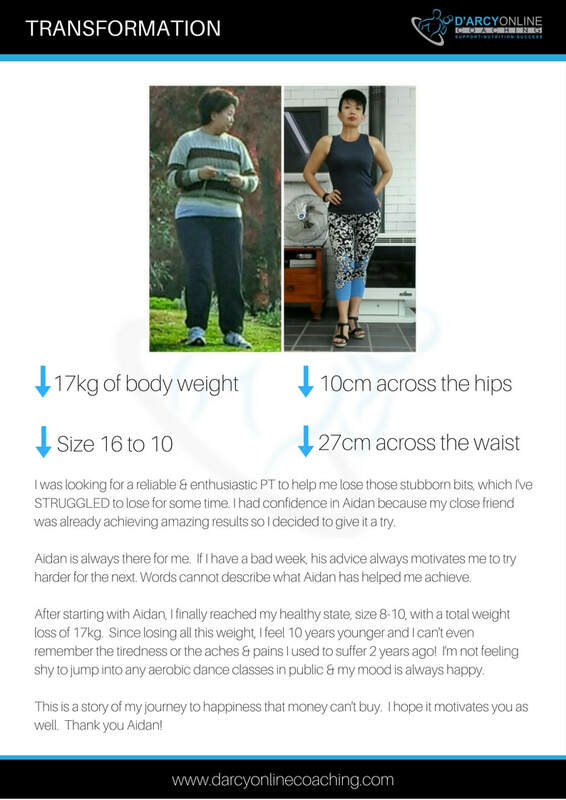 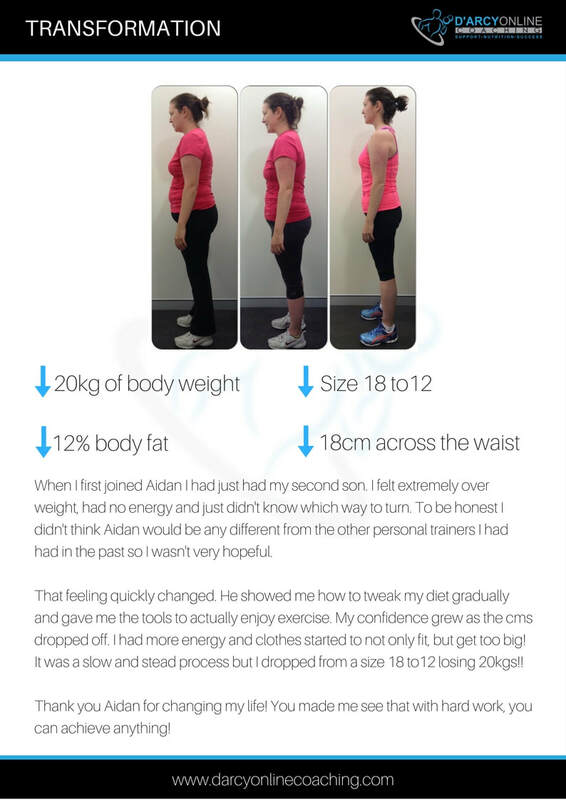 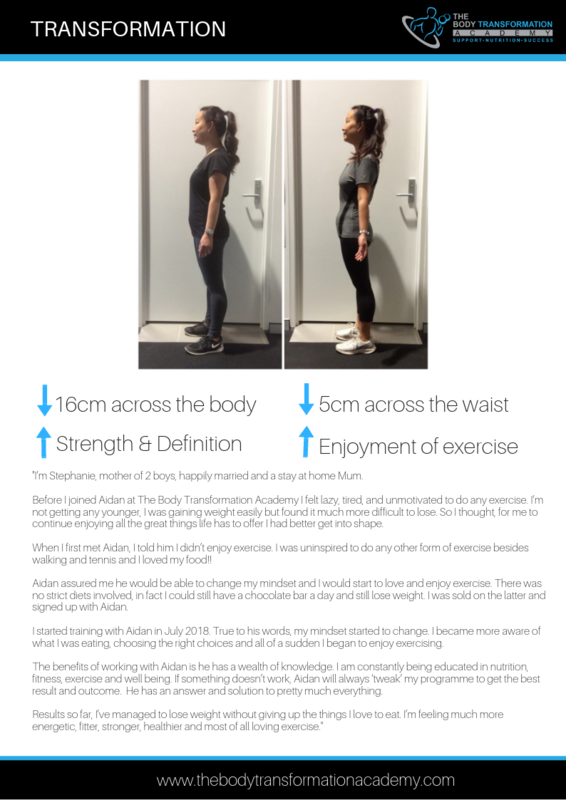 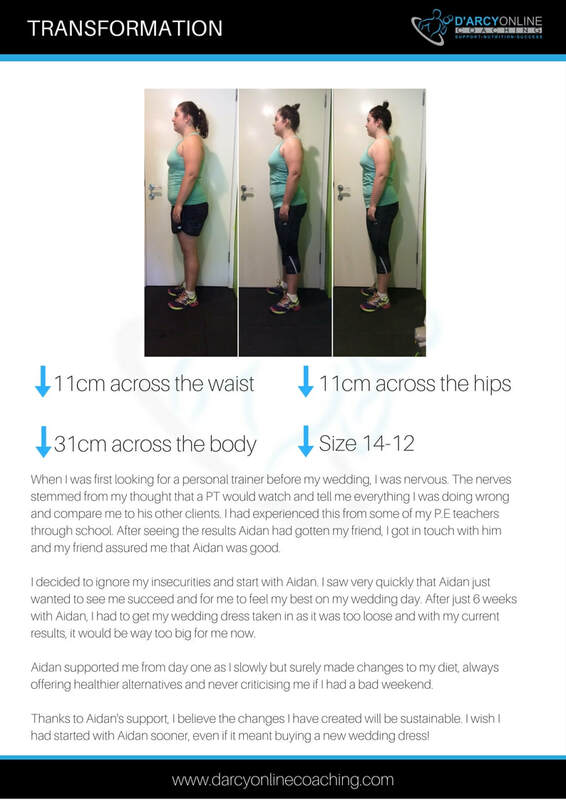 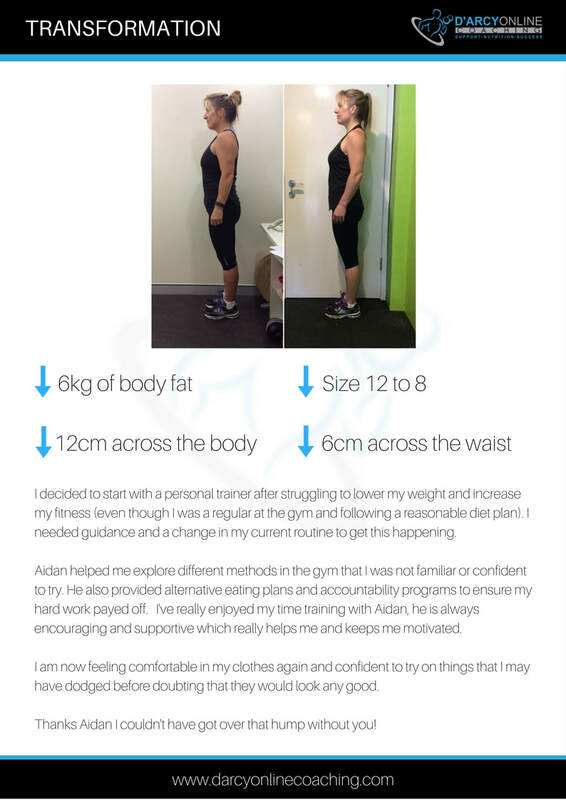 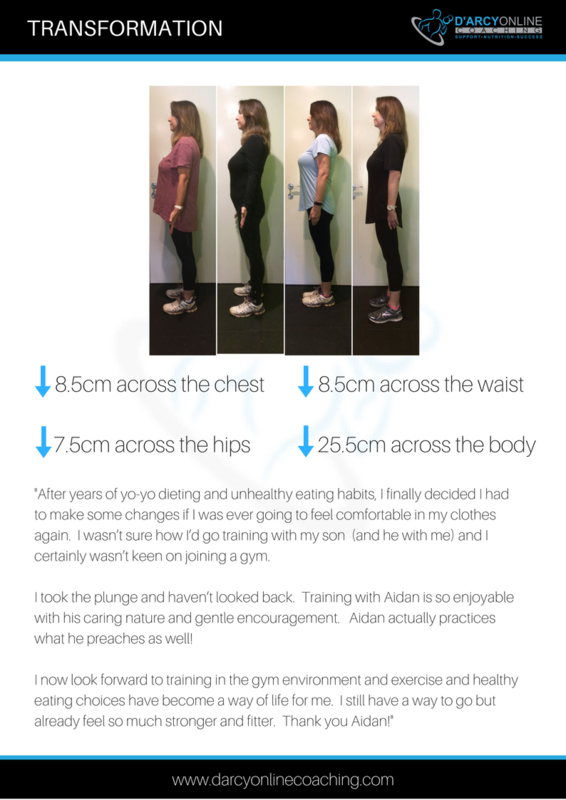 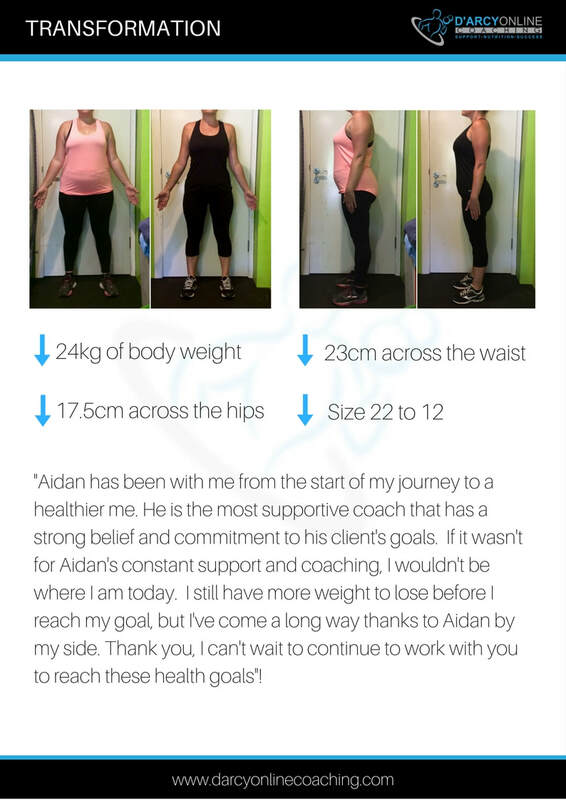 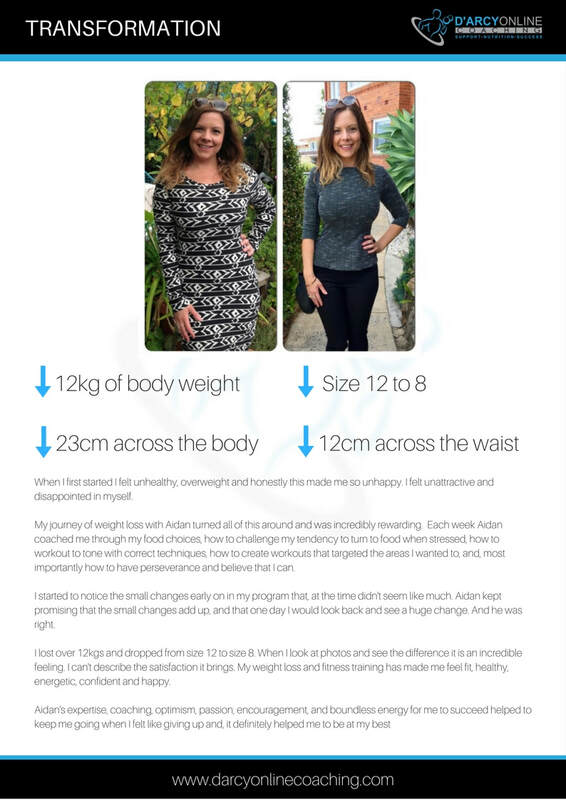 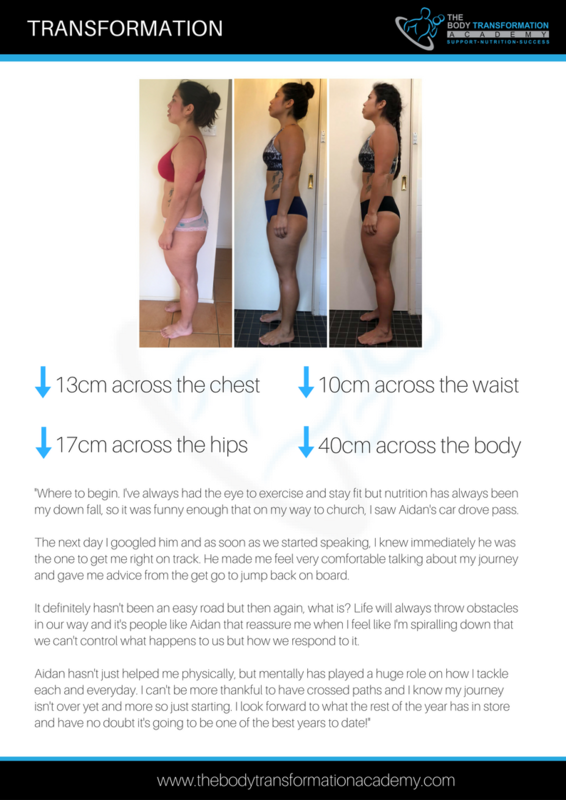 Aidan helped me to understand the reasons behind my behaviour, rather than just giving me an 8 week food and exercise schedule and sending me on my way. 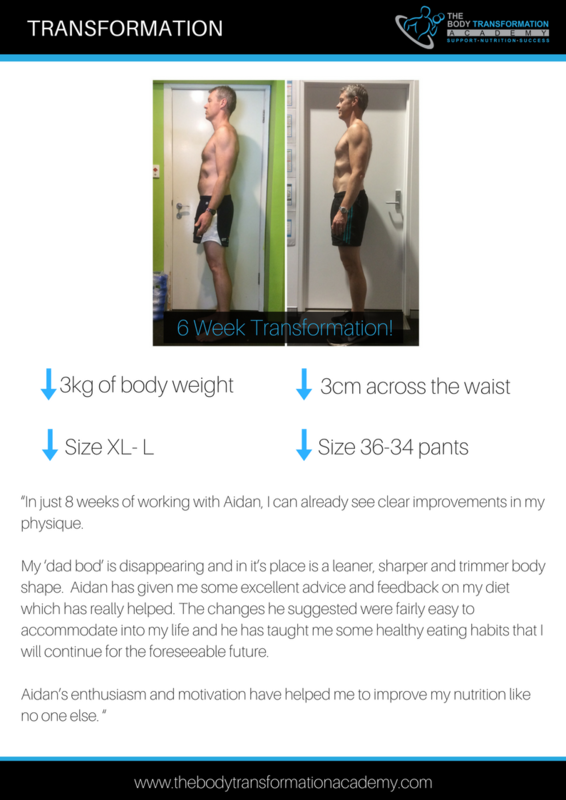 To see how far I've come both mentally and physically In 8 weeks is unbelievable. 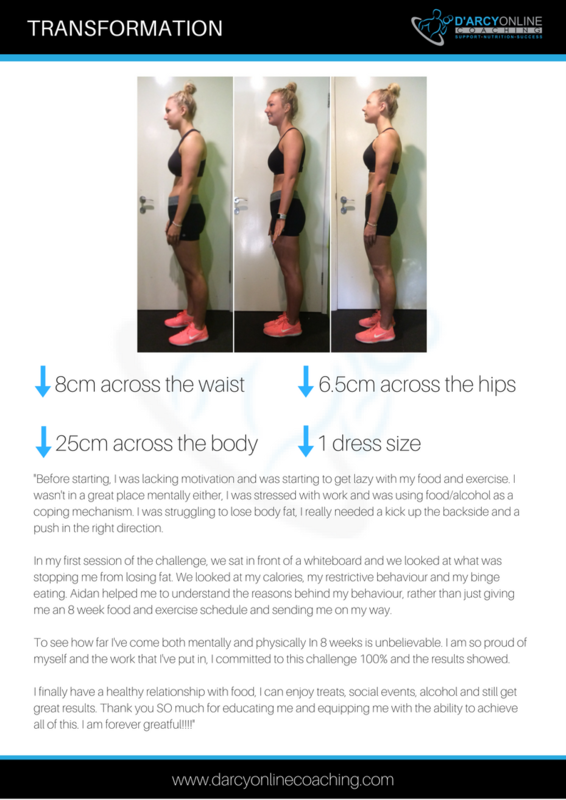 I am so proud of myself and the work that I've put in, I committed to this challenge 100% and the results showed. 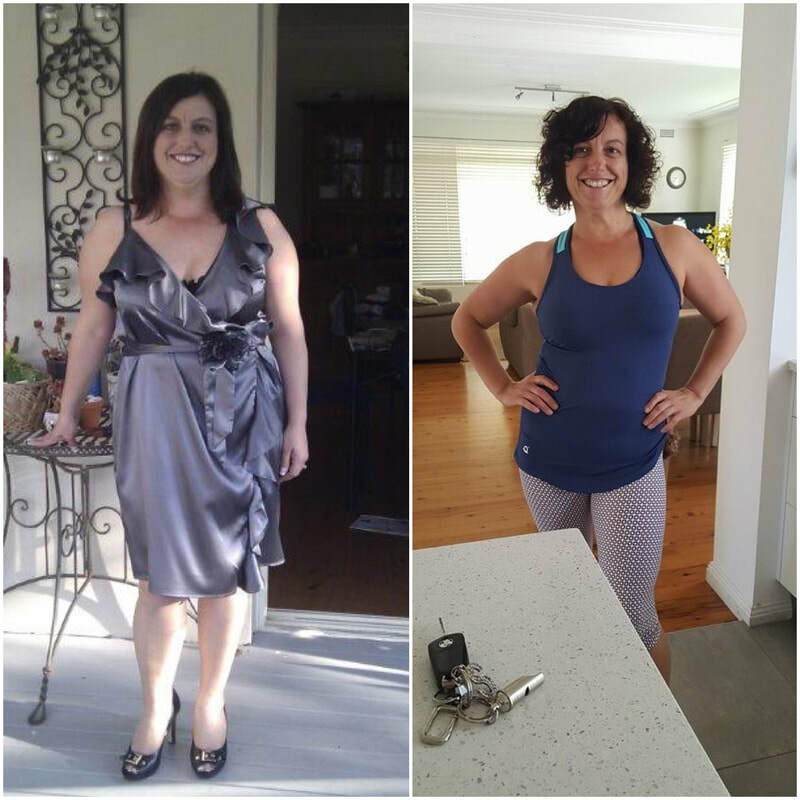 I finally have a healthy relationship with food, I can enjoy treats, social events, alcohol and still get great results. 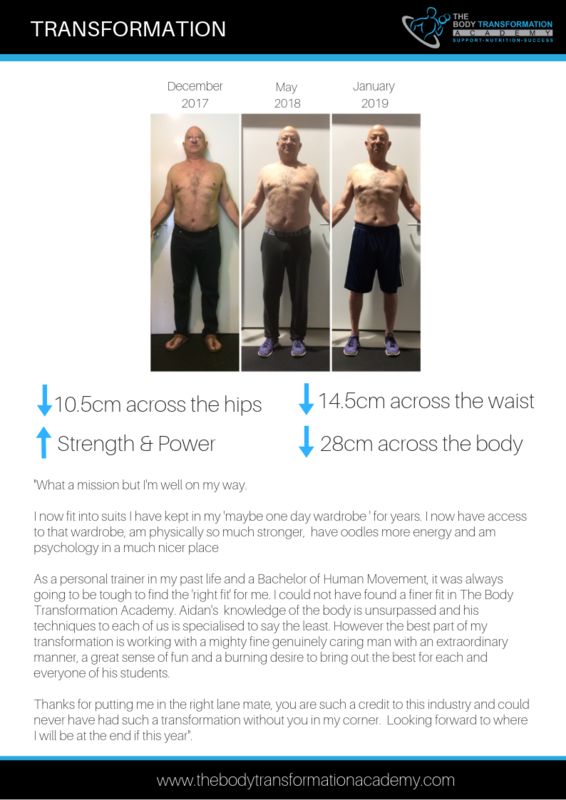 Thank you SO much for educating me and equipping me with the ability to achieve all of this. 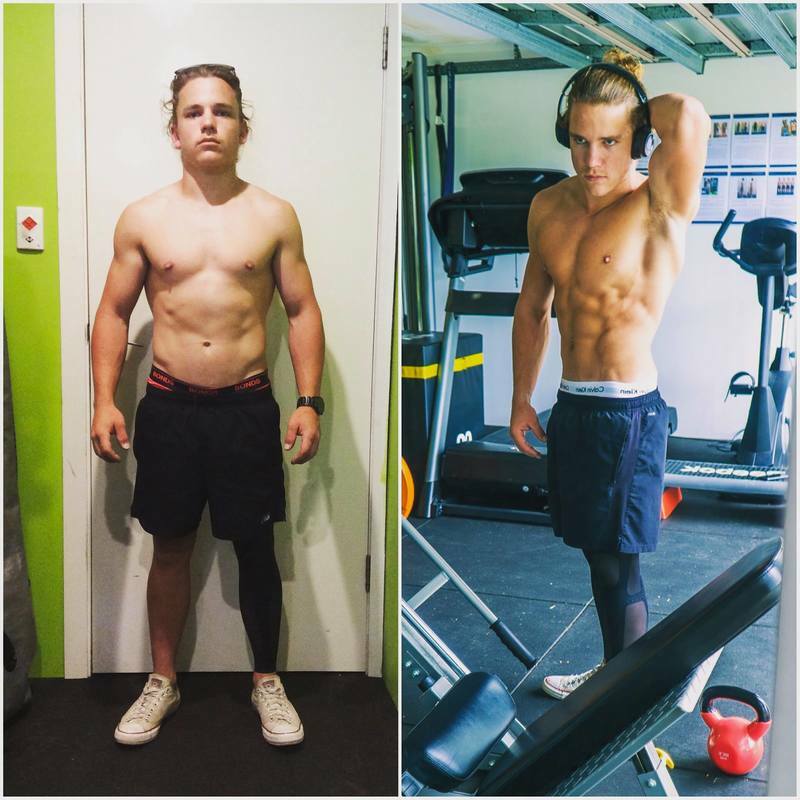 I am forever grateful!!!!" From the very first session you quickly learn that Aidan is a true professional and you also learn that the program you are buying into offers much, much more. 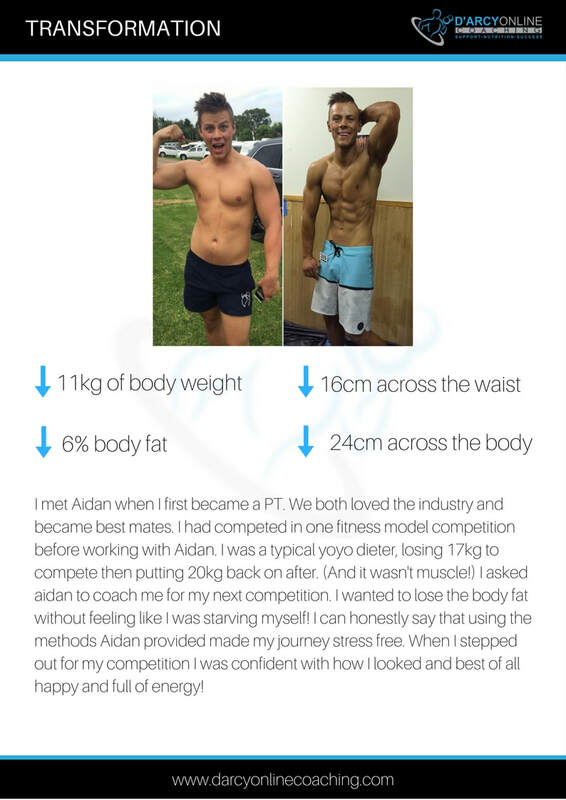 ​Yes, he will train you hard and build the program around your individual capabilities but what you will also get is accountability, focus and a true lifestyle coach. He will tone and improve your fitness and if needed he will also guide your nutrition. 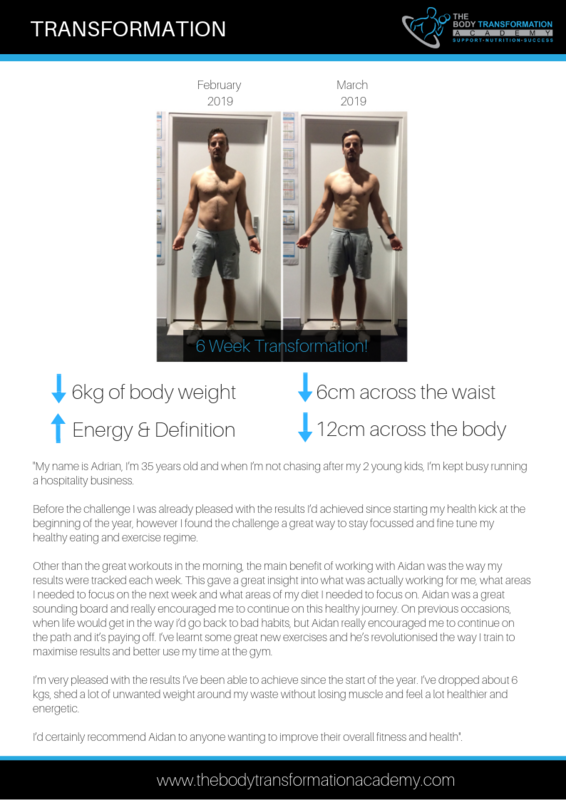 Personally, I am training hard, I am now accountable for the fuel I put into my body and mentally stronger as a result. 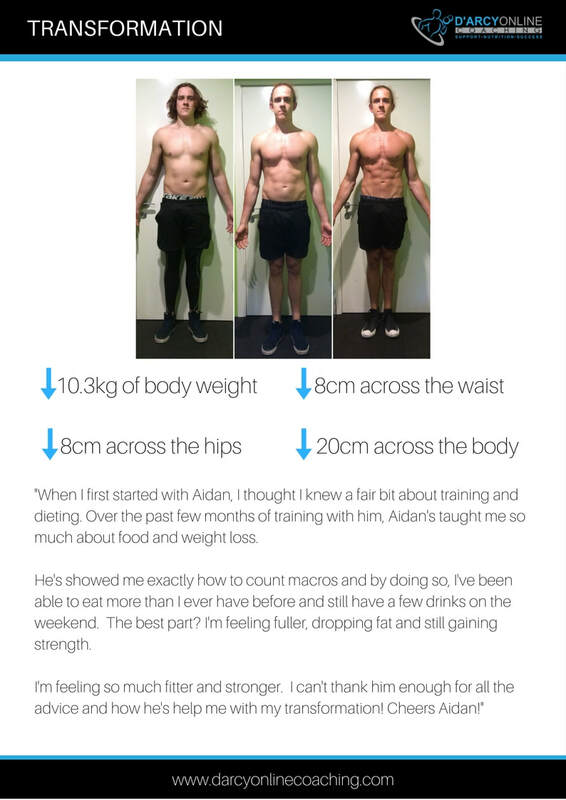 Aidan you get 5 stars from me, thank you." 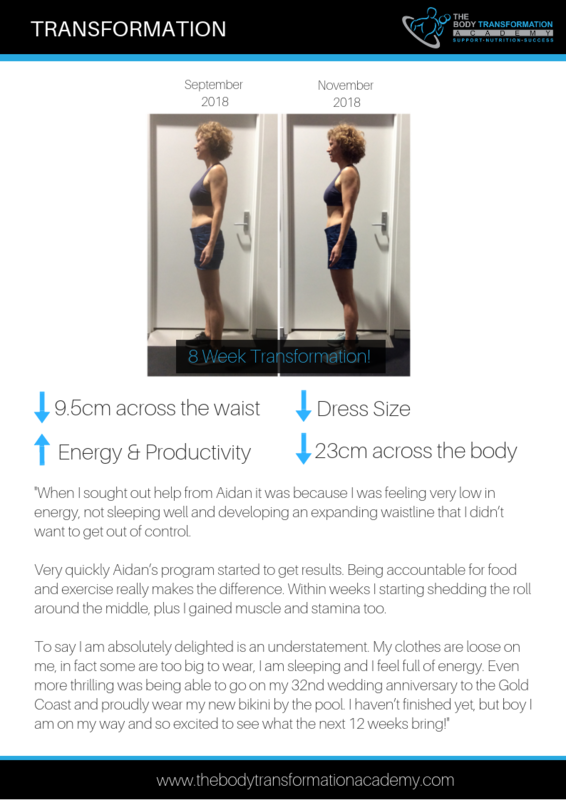 “What the ‘Sprint to Spring’ Challenge has provided me has been something that frankly changed my view on life. 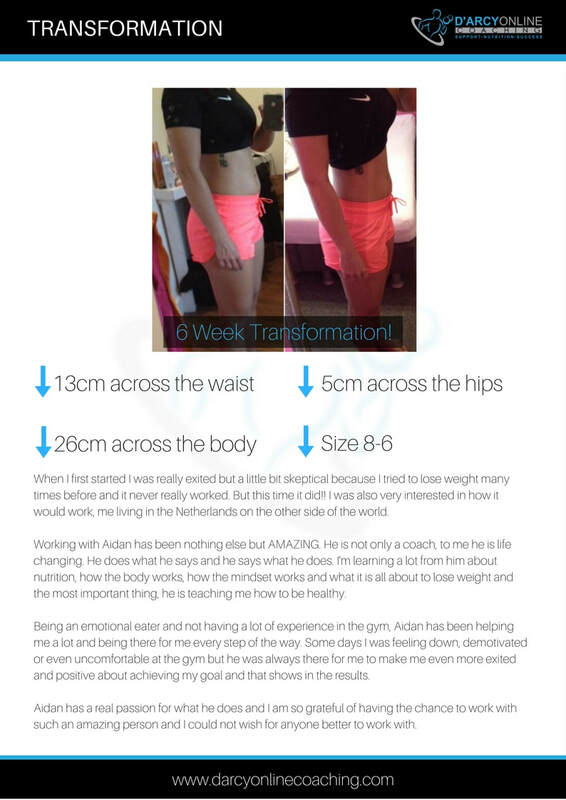 It motivated me mentally, helped me focus throughout school/study and showed how one thing can have a ripple effect. 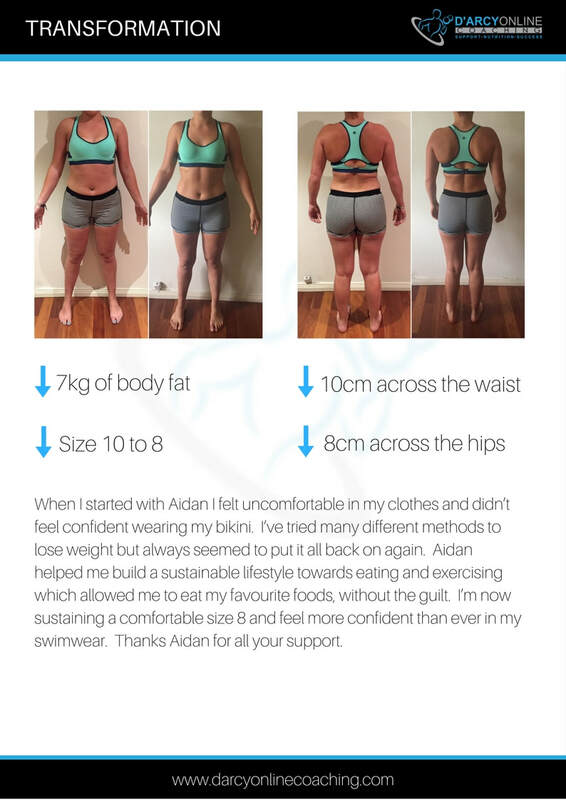 I wont lie, I did have my struggles. 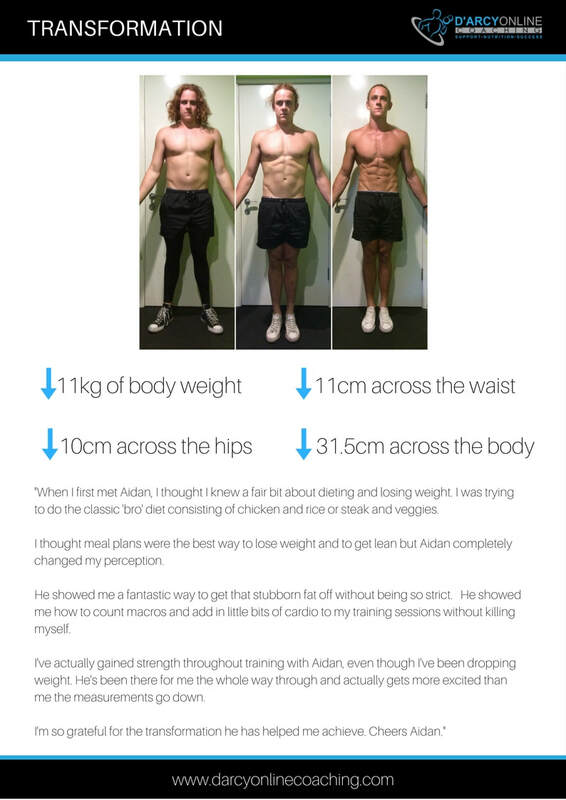 Moments when I went back for more food when i shouldn’t have or spent only 30mins in the gym. 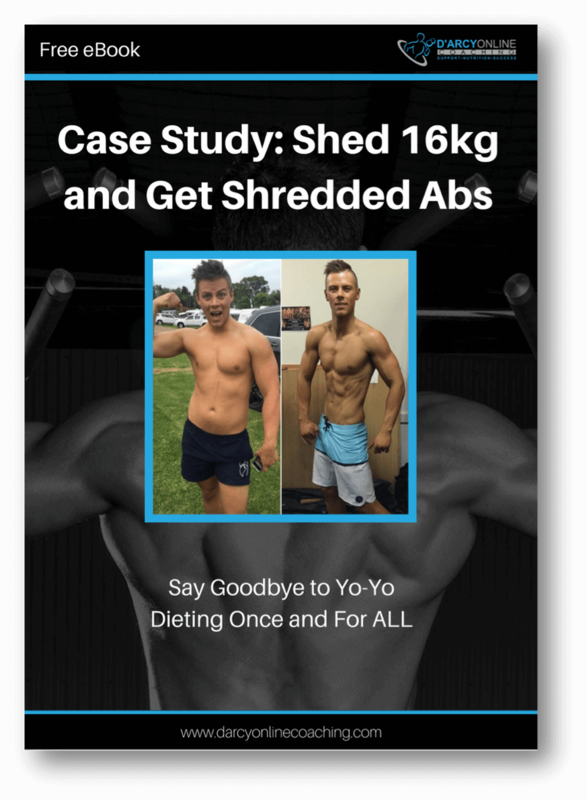 However, as I progressed and developed healthy habits, I found my failures became less negative and soon, the choices I was making seemed highly sustainable. 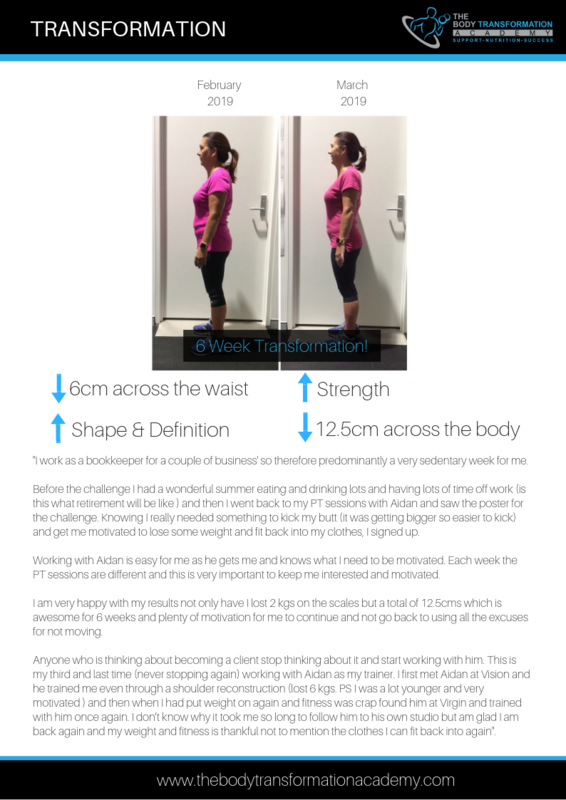 "The reason I decided to join the challenge was because in the winter months you tend to get into the comfort foods as lots of cabs and I tend to slacken off from the gym make lots of excuses so committing to the challenge would keep me accountable and on track. 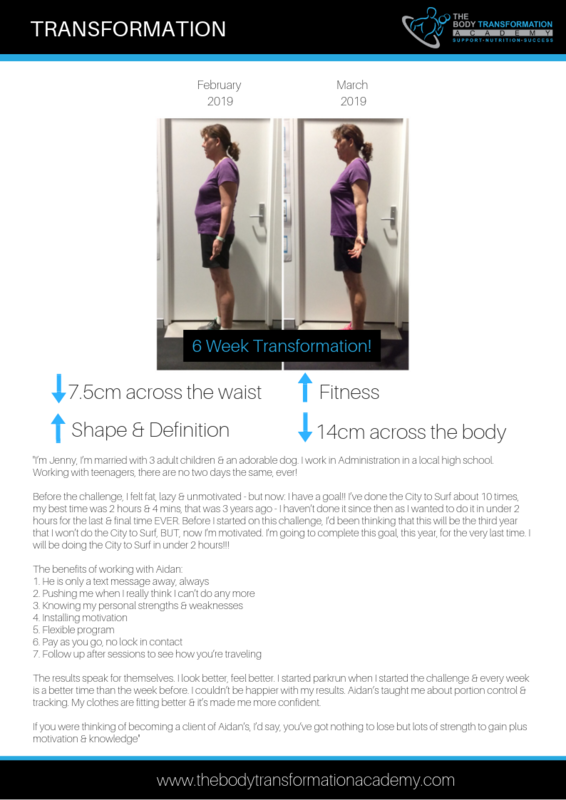 I have never tried a challenge before as had never had the confidence to do one because I knew id let myself down . 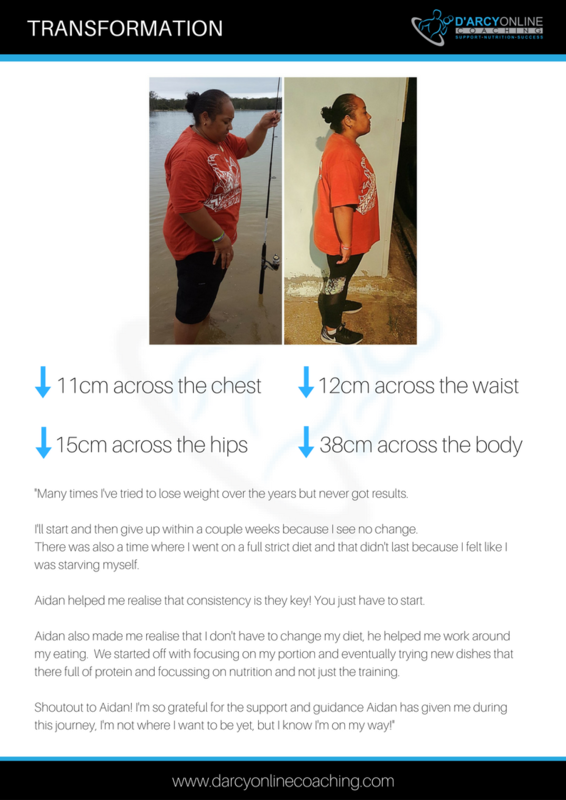 The ‘Sprint to Spring’ was different as I had Aidan pushing me and encouraging me to believe in myself that I can really do it and not let myself down. 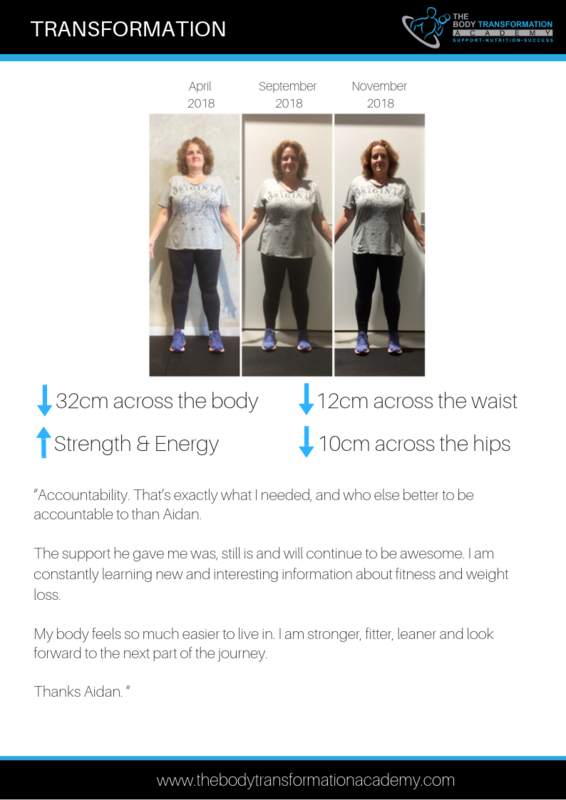 The hardest thing was giving up the pilates classes and focusing on just weights, it was bloody hard but very happy with my results. 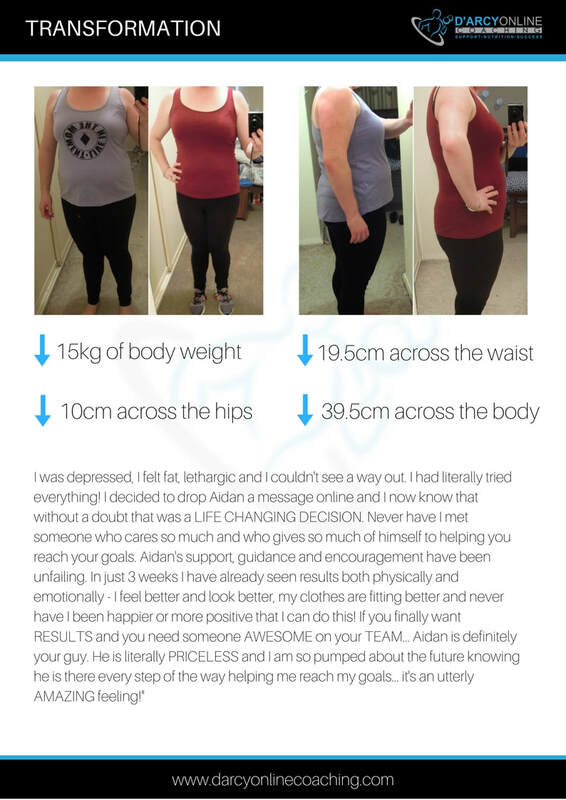 I cant believe that I stuck to it and am so very proud of myself and what I achieved. 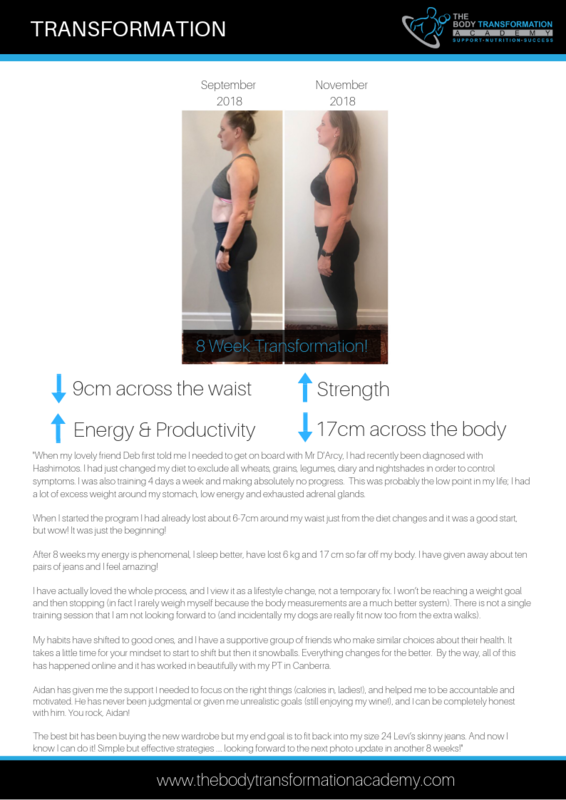 Woohoo feeling fantastic, healthy and very very happy and was surprised that through all of this, I could still have a few wines and treats along the way. 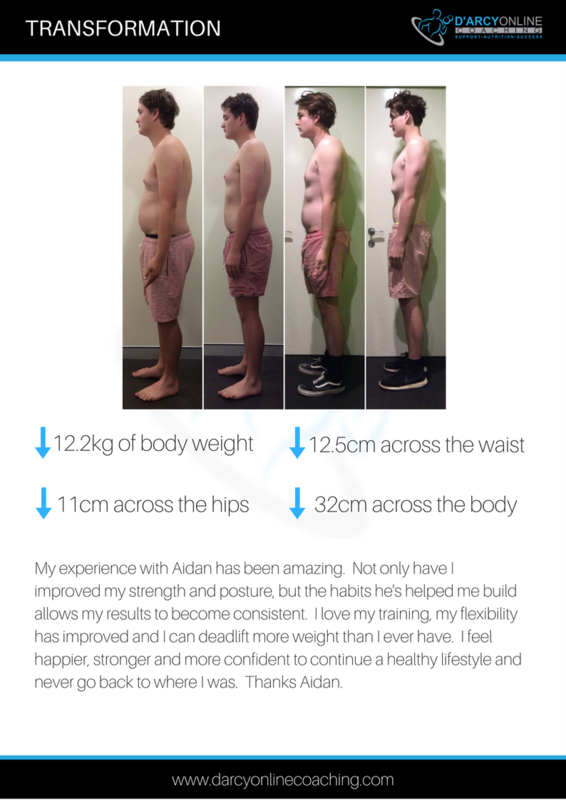 Bring on the next one Aidan!"